Parent the children we have in safe and sustainable communities. Reproductive Justice combines reproductive rights and social justice. 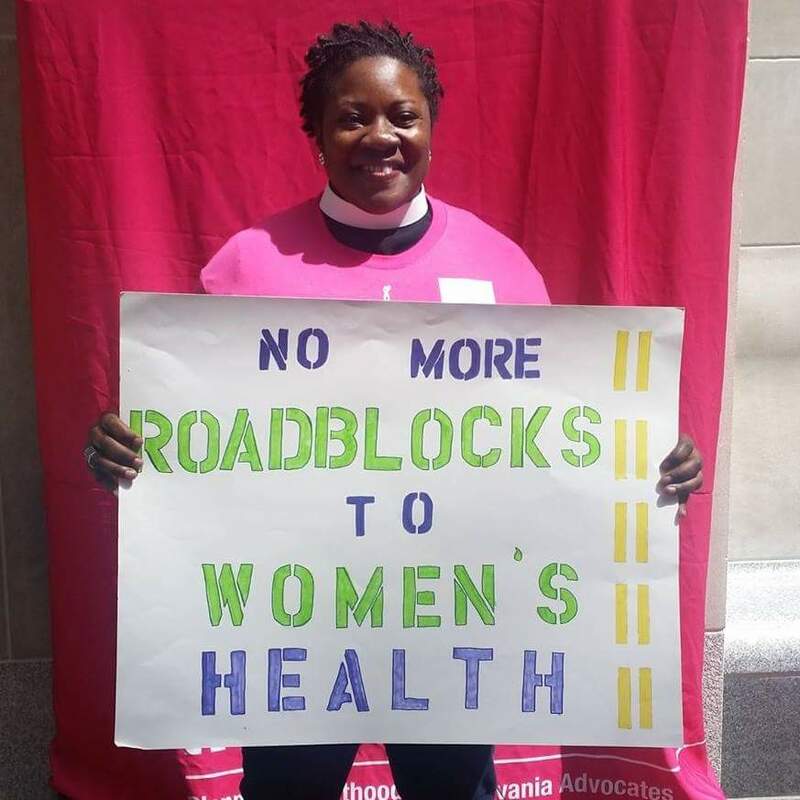 and an Affiliate of the national Religious Coalition for Reproductive Justice, Inc.